BBC journalist Tom Beal’s background piece and interview with Robert after the discovery was announced. 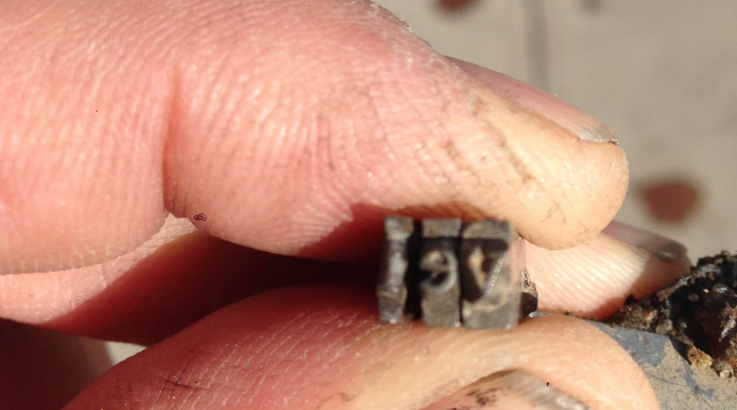 Rewind 4 months, to the first three pieces found by Robert Green, lower case v, i & e, discovered after only 20 minutes at low tide under Hammersmith bridge in October 2014. They had probably moved no more than 10 yards in almost 100 years. The Port of London Authority salvage team were subsequently booked for Monday November 10th. This whole recovery operation was going to be pretty easy; or so we thought! Fast forward to mid morning, Monday 10th November, the day of the dive. The PLA crew had been in the water for several hours but no type had been found. Spirits were sinking fast, as captured by film maker Toby Amies who was there to record events. In the clip above he asks a frustrated Robert Green about his motives. A huge anti-climax beckoned. 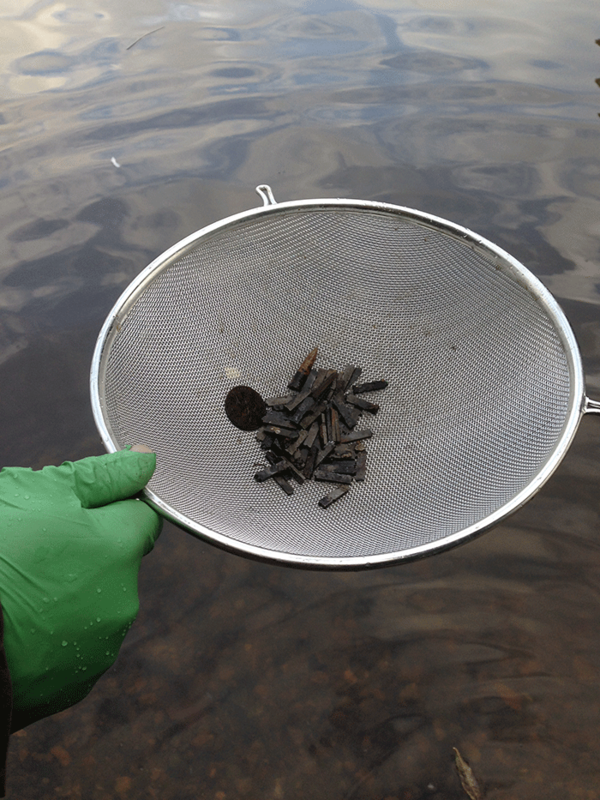 And then, just as hopes were being dashed, a shout went up from the divers in the water; they’d found something. And there it was! 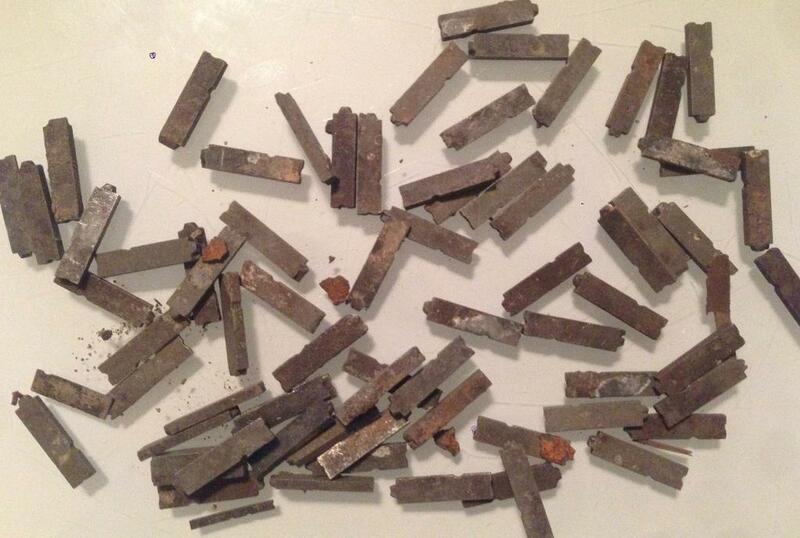 Pieces of original Doves metal type (plus an old bullet and penny for good measure! ), above water after nearly a century. Cue much rejoicing and many sighs of relief. 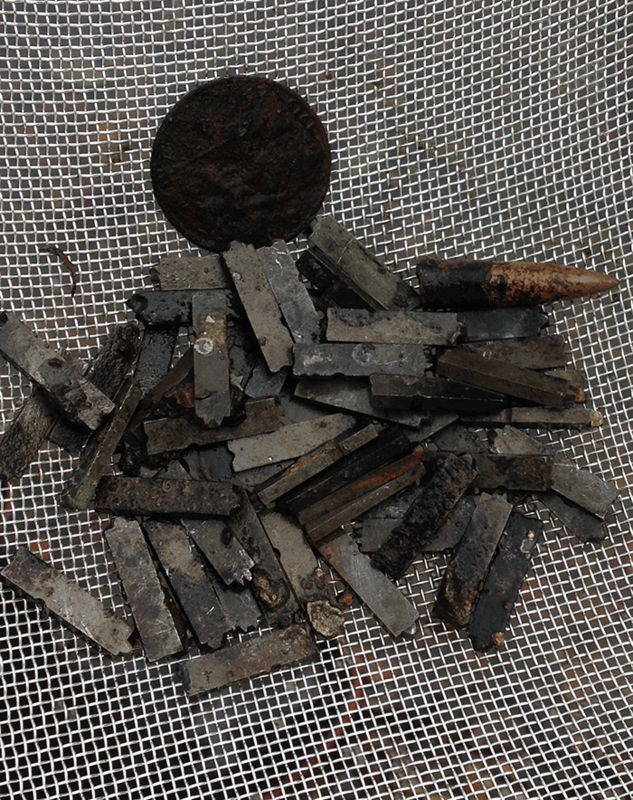 In the end, after two days diving, a total of 150 pieces were recovered, a few with broken off faces. 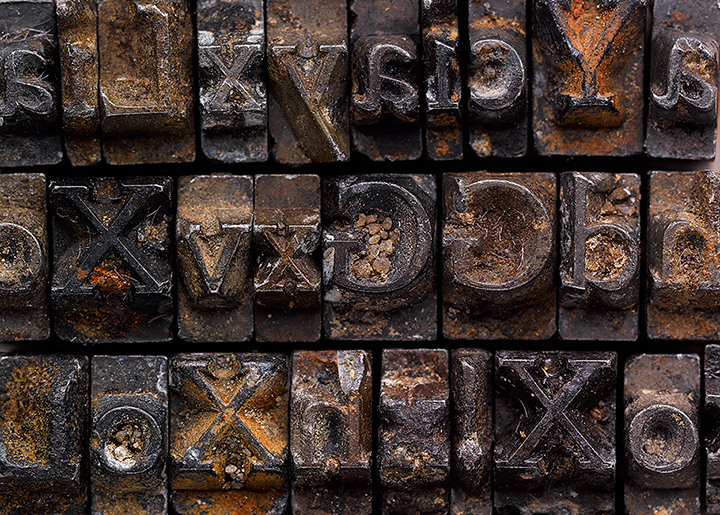 It’s unlikely any more will be found; the bulk of the type is almost certainly entombed under concrete following structural repairs to the bridge’s foundations in 2000, believed to have been caused by an IRA bomb. 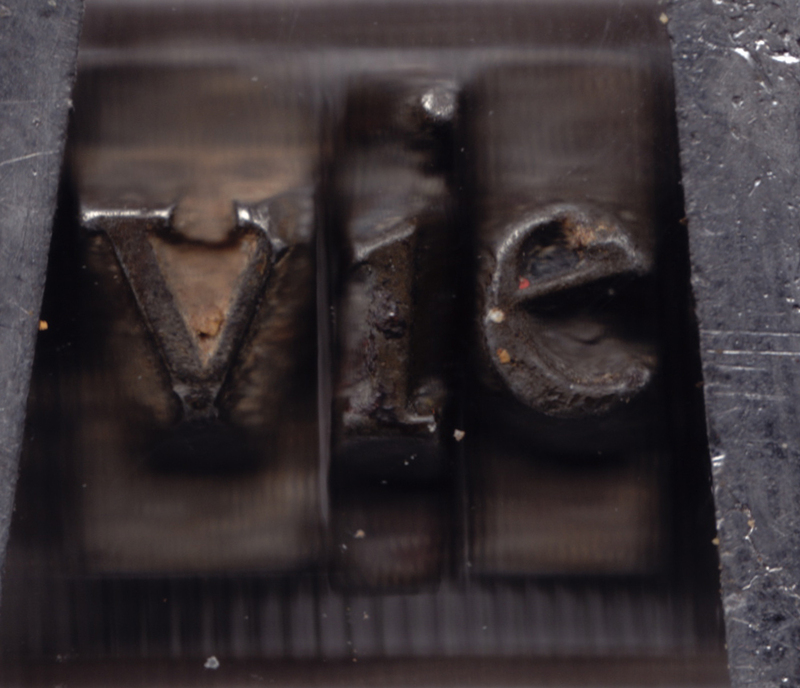 If you haven’t already done so read our blog piece about the story of the iconic Doves Type and a piece by Robert Green on the historical background of The Doves Press Type. 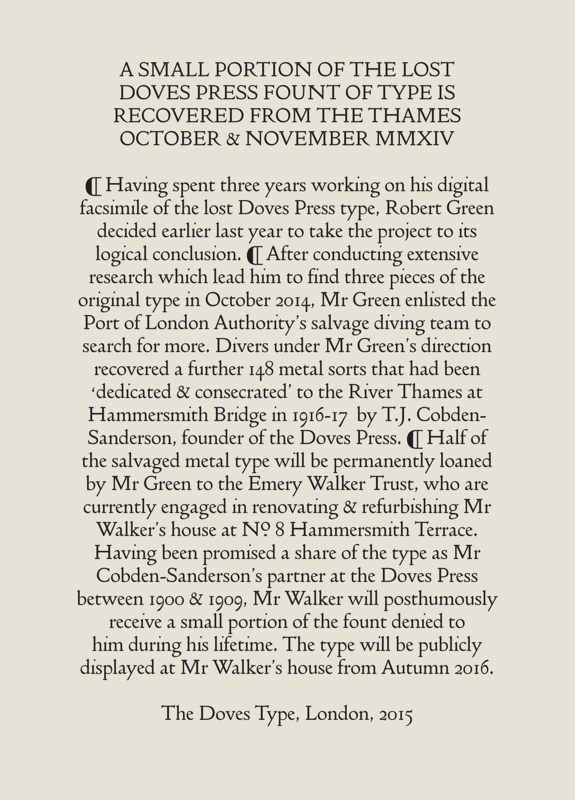 View details about the digital fonts initially developed by Robert Green in 2013 and subsequently updated following the discovery of the original metal type. 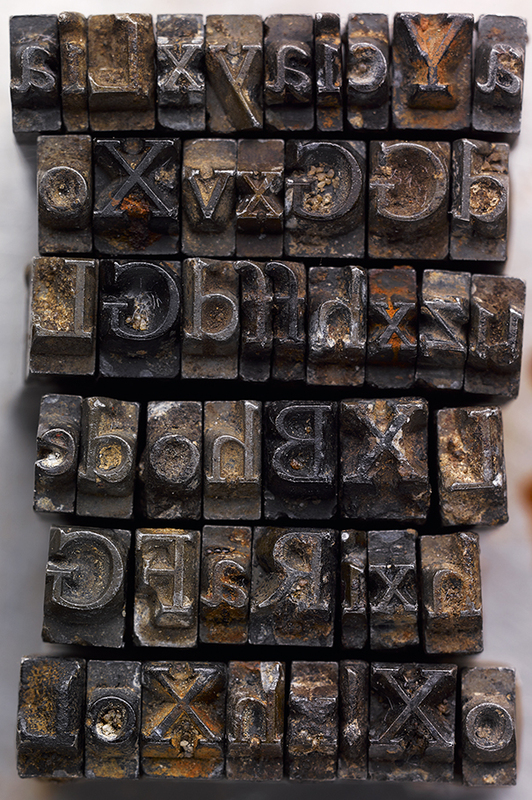 Download a free Doves Type® PDF specimen (1.5MB).